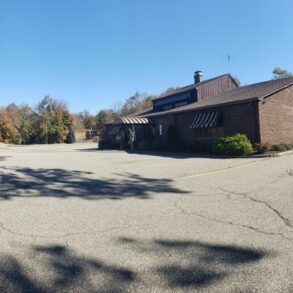 Restaurant with exclusive parking lot a total of 1.327 Acres. Listing price includes sale of Business, Property, and Liquor License. 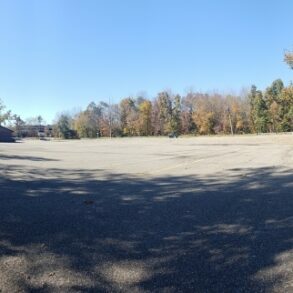 Parking lot can hold 150+ cars. 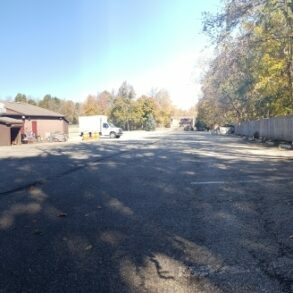 Located conveniently just before Route 280 ramp. Short drive to nearby towns include East Hanover, Livingston, Caldwell’s, Parsippany, and many more.